Meghan Lembright has resided in Lyndhurst since birth. She began her SEL experience in kindergarten at Ridgebury Elementary School and graduated as salutatorian of the Charles F. Brush Class of 2013. Meghan is currently a rising junior at the University of Michigan, where she is majoring in biopsychology, cognition, & neuroscience with a minor in biology. Meghan thoroughly enjoyed her time at Brush High School. 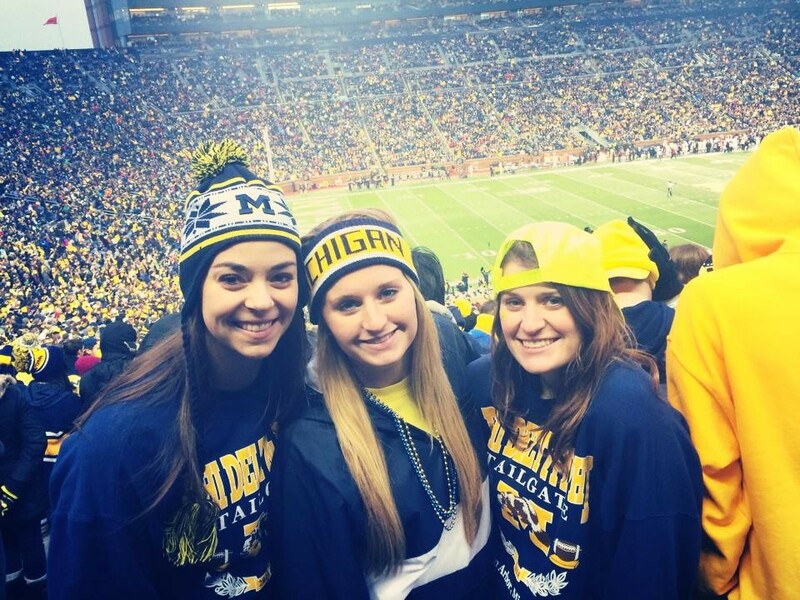 She made many great friendships and received an excellent education that has prepared her for her future at Michigan. During her time at Brush, Meghan was involved in Key Club, National Honors Society, marching band, and student council her sophomore year. Outside of school, she was a competitive dancer and instructor. Her favorite memory from high school is the homecoming assembly her senior year, where she and friends had the honor of being selected for the Top 25. As far as academics, Meghan feels as though she received an exceptional education from the teachers in the SEL school district. All of the instructors she had cared deeply about the success of their students. Meghan’s favorite classes at Brush were AP calculus BC with Mr. Foerg and the French classes she took with Mr. Laplanche. “Both teachers went out of their way to challenge their students, while ensuring they provided the necessary help to aid them in being successful,” says Meghan. Today, Meghan enjoys attending the University of Michigan in scenic Ann Arbor. 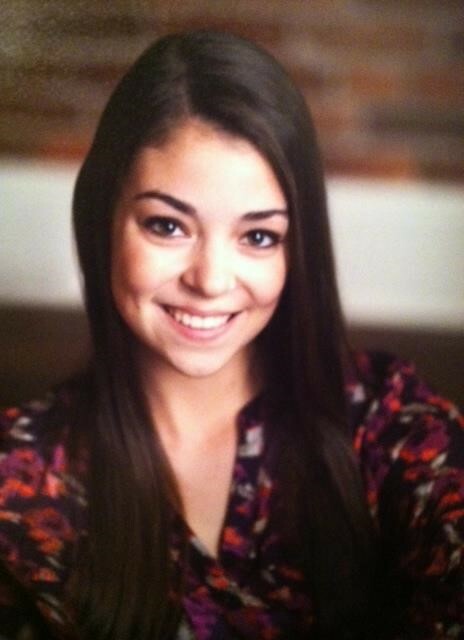 She is a member of multiple campus organizations, including the pre-dental club, Pi Beta Phi sorority, and Impact dance. She also works with the Detroit Partnership, through which she makes weekly visits to Michigan’s most populous city to volunteer. Meghan plans to attend dental school upon graduating from U of M. She is challenged each and everyday, taking classes with top students from around the country. Although her classes are difficult, the education she received from the SEL school district has allowed her to be successful.